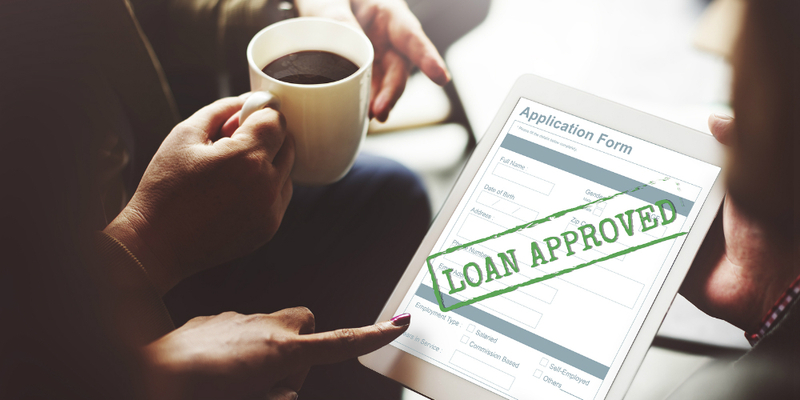 There are a number of pain points in the lending process at many financial institutions today, leaving members aggravated as their experience getting a loan falls far short of the convenient, digital processes they are used to in many other areas of their lives. The good news for credit unions is that automation along with some procedural changes can provide exactly that experience, starting with identifying some of these key areas for improvement. When it comes to new loan requests, we often ask the member to start from a clean slate. This is a waste of their time and yours if you already have their information. Best practice credit unions are pre-filling this information for the member, giving them a chance to correct or add, but not requiring them to fill in every field. A cutting-edge option is bringing in technology that pre-fills information from the borrower’s tax returns. List required documents for members to upload. Rather than asking for documents one at a time or, worse, requesting paper copies to be dropped off or snail-mailed, consider giving members the complete list of documents that will be required right out of the gate. That transparency allows members to go to their CPA or attorney one time to get all the information, rather than have a constant back-and-forth.